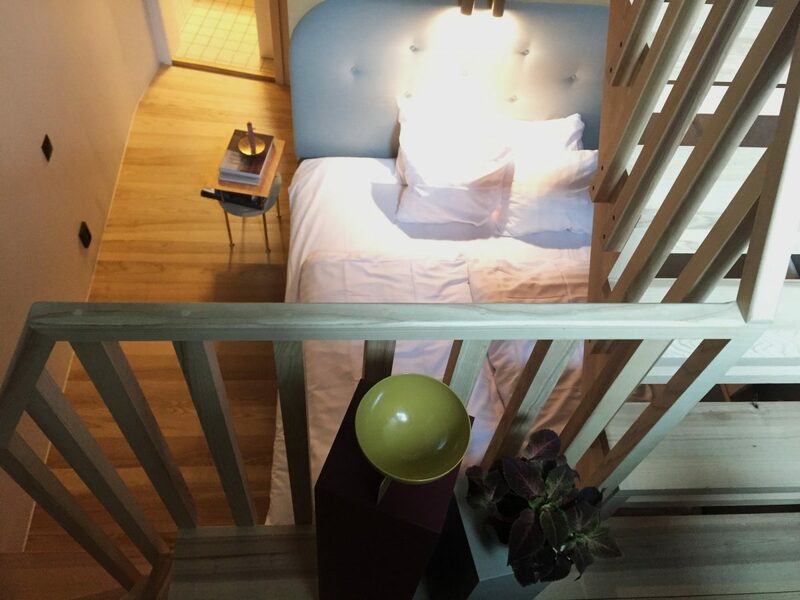 If you are visiting Malmö and Scania, the region in southern Sweden, to do some sightseeing I can recommend you to book accommodation at Ohboy Hotell. During our one month roadtrip through Sweden we had the opportunity to sleep a few nights in this accommodation while visiting the city. 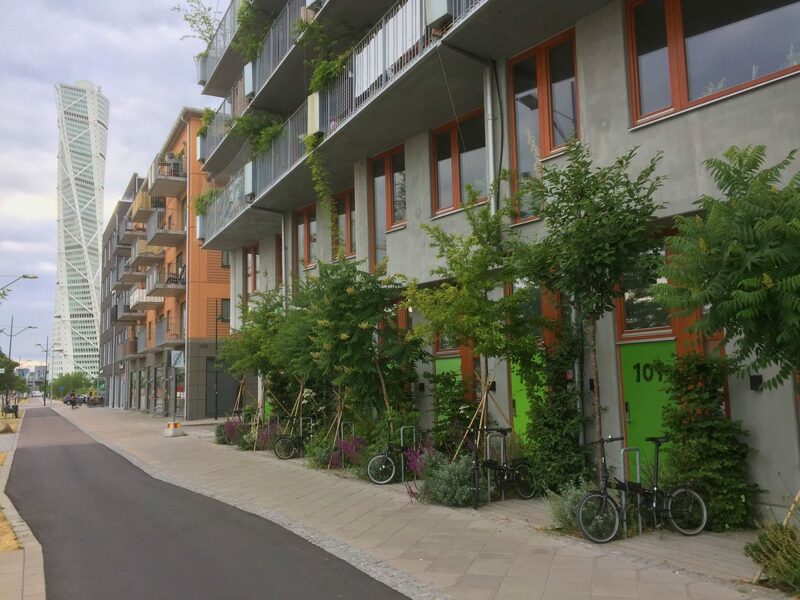 The Ohboy hotel is located just 200 meters away from Turning Torso a skyscraper in the fantastic green neighborhood of Västra Hamnen. Being in a place so laureate for its sustainability and its good environmental work the hotel had to fit perfectly with the environment in an area with a lot of pedestrian zones, little traffic and many parks and green areas. And the truth is that it does! 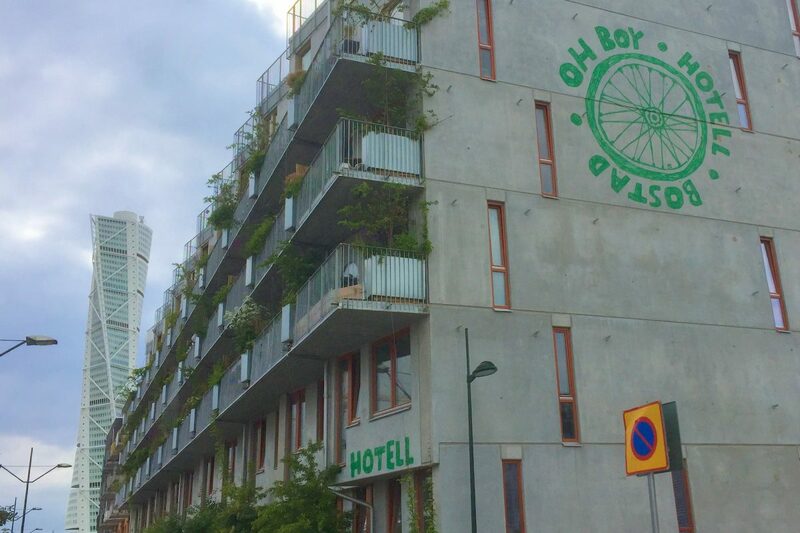 The building in which the Ohboy hotel is located is a residential complex of 55 apartments (bostad in Swedish) designed for people who travel by bicycle through Malmö. It is on the ground floor of the building where the 31 rooms of the hotel (actually apartments with direct access to the street) are located. Inside, a two-story loft-style apartment with kitchen, living room, washbasin with shower and everything you need for your comfort. 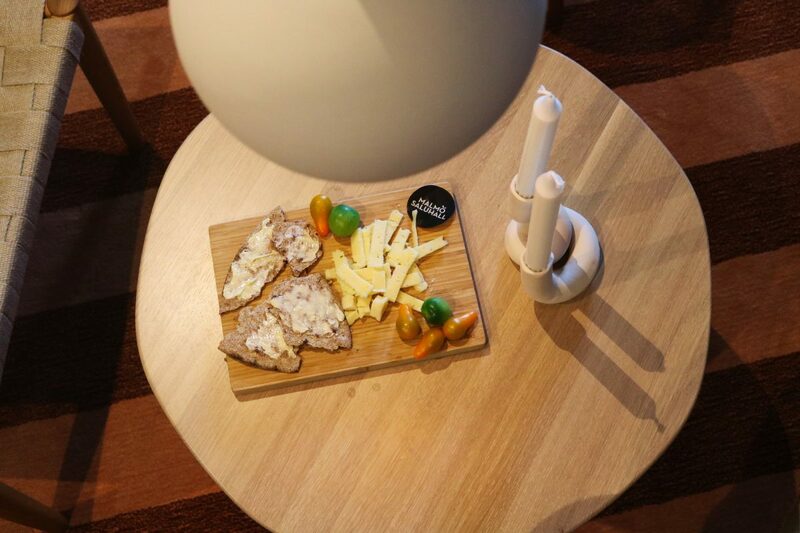 But not only that, as Sweden is a country that loves design the Ohboy hotel apartments are equipped with decorative objects from collections belonging to local artists and designers from southern Sweden. 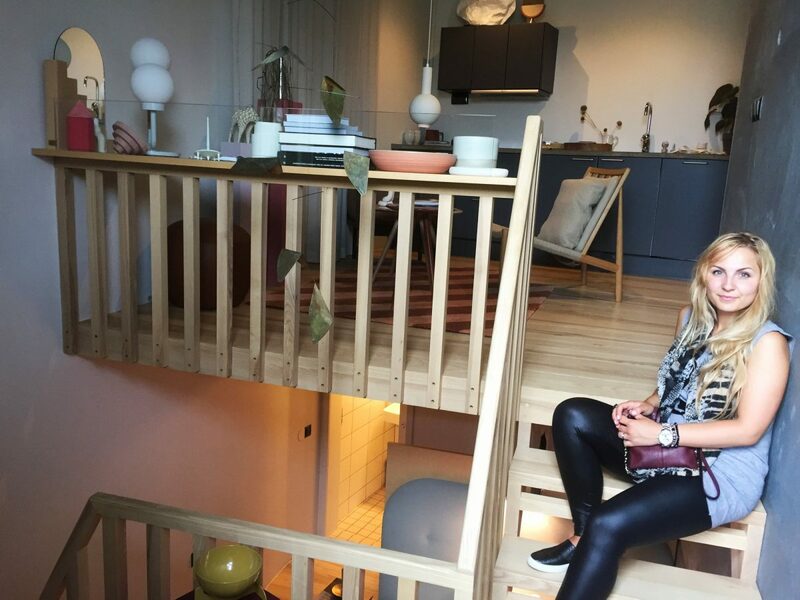 Both the decorative objects and the well thought-out spot lighting that Swedes love so much make you feel the warmth of the apartment in contrast to the cold unpainted concrete walls on one side. Our room was equipped with a double bed and a child’s bed under the stairwell. 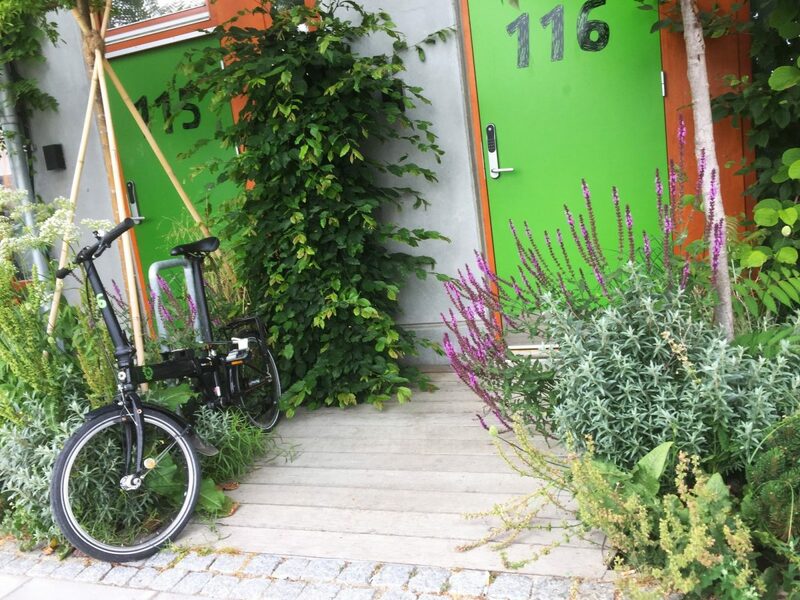 Outside the hotel Ohboy you will find a bicycle included in the room with which you can move around Malmö to get to know all the tourist places of the city. 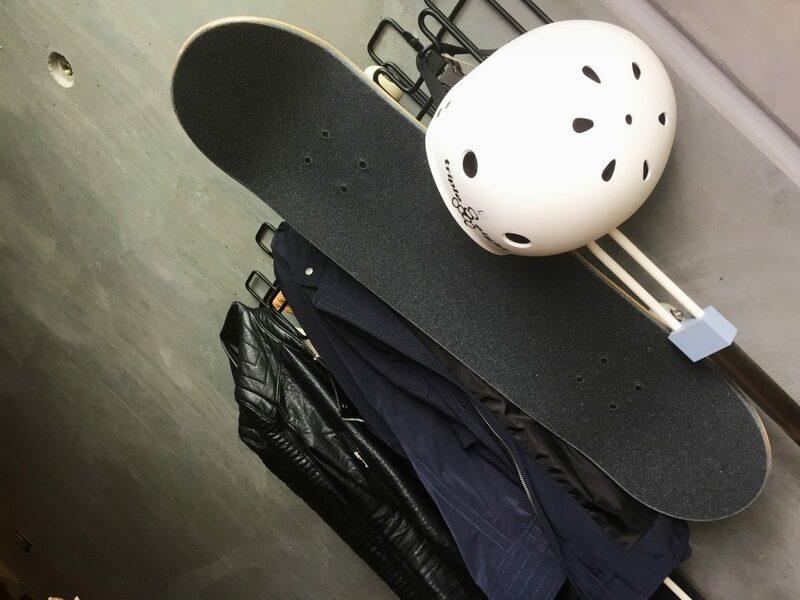 And if you prefer skateboarding you have a board and a helmet at your disposal so that you can practice this sport in the skatepark located right in front of the hotel across the street. 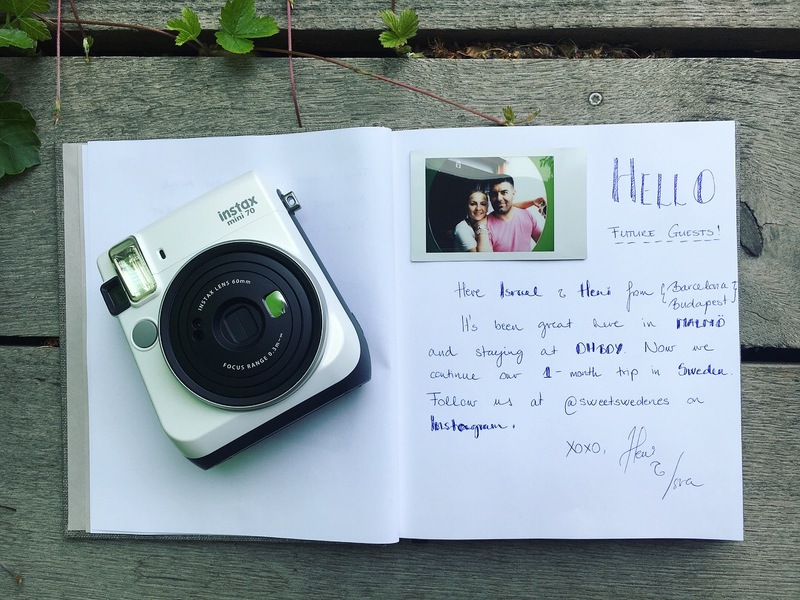 We loved the idea of staying in Västra Hamnen and being able to enjoy all the comforts that an apartment has. 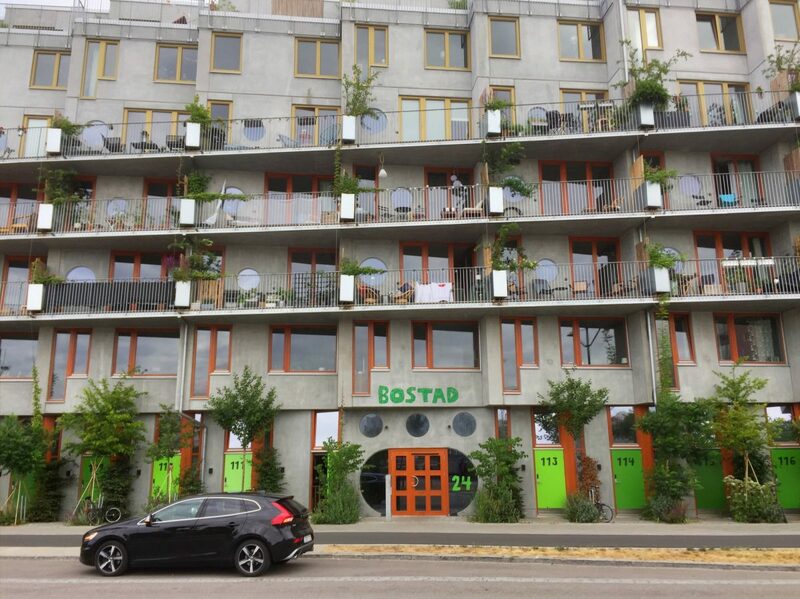 In addition, one of the advantages of a self-catering apartment is that if you want to try local foods, you just need to go to a supermarket or, better yet, to Malmö Saluhall market specialized in organic products, and buy the ingredients to prepare your breakfast or dinner. 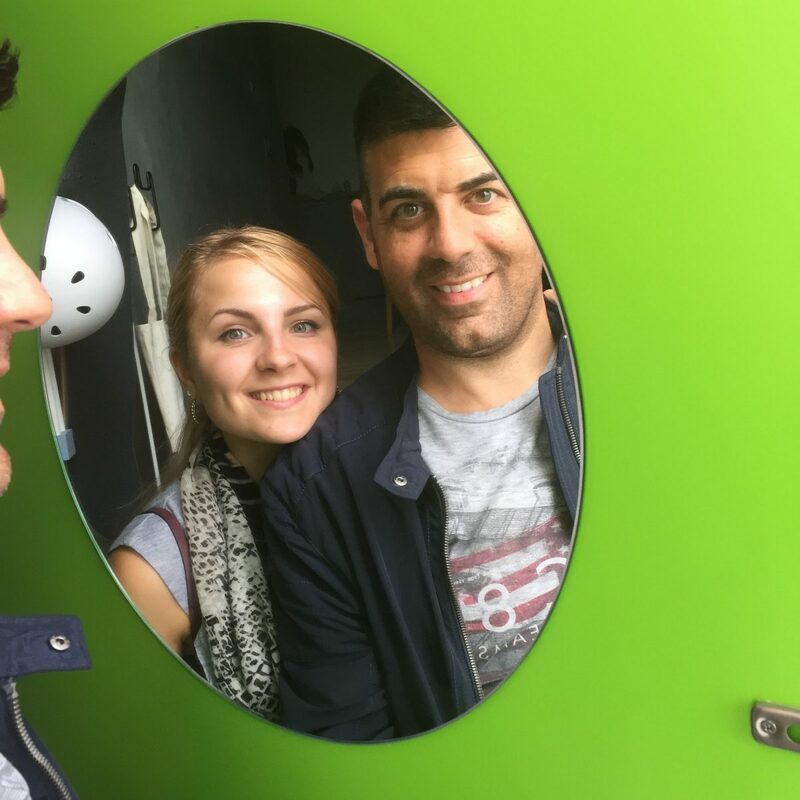 We can recommend this accommodation to young couples who come to Malmö and are looking for a different place in a futuristic neighborhood. A couple with a small child could also stay here. There area walking areas, shops, cafeterias and the sea nearby. This hotel also welcomes long-term guests in case someone wants to stay longer than usual. The Ohboy is on Lilla Varvsgatan Street and is about a 20 minutes walk from the Malmö Central Station or 7 minutes by bus nr. 5 (read more about how to get around by public transport in Malmö and Scania). 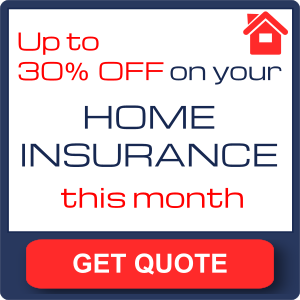 If you have found this hotel interesting to spend a few nights check the current price at Booking or book below. 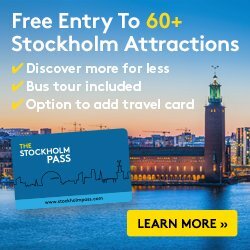 If you are going to travel to Malmö and Scania and you are looking for tourist places to visit (like Foteviken Viking Museum), leave me a comment and I will help you with your preparations. * Article written after a collaboration with Malmotown.